Laser vision correction procedures vary, according to patient needs and surgeon preferences, so it is easy for patients to become confused by conflicting information available. Dr Minkovitz of Eye Physicians and Surgeons and Laser Vision Delaware has been a leader in vision correction surgery for over 20 years, and has performed both LASIK and PRK (and most other forms of vision correction surgery, in addition to cataract surgery and corneal transplantation). 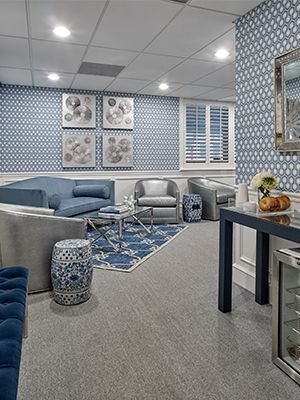 Before any surgery, it will be necessary for you to attend a consultation appointment with Dr. Minkovitz and the team to determine if you are a suitable candidate. While LASIK and PRK are similar treatments, there are some fine points that set them apart. To begin with the most obvious difference, LASIK and PRK have different names. LASIK stands for Laser-assisted In-situ Keratomileusis. PRK stands for Photo-Refractive Keratectomy. Dr. Minkovitz performed LASIK treatments for 10+ years, but now, he exclusively does advanced surface ablation (PRK) for the specific reason of safety. PRK can address and dramatically improve vision for patients who are near-sighted, far-sighted, or dealing with an astigmatism. Anesthetic drops are used to numb the eyes. These are applied shortly before the procedure, and wear off within an hour or so after the surgery. If you are particularly nervous or anxious about your surgery, it is possible to offer sedation for both LASIK and PRK procedures. 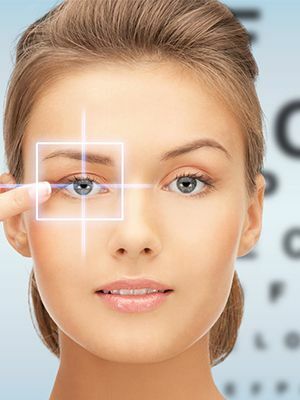 The procedure for LASIK and PRK surgeries is virtually identical apart from the very first step. 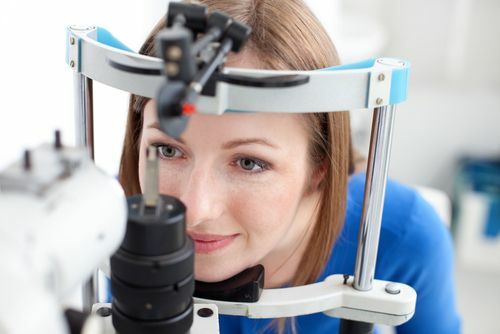 In the initial part of the LASIK procedure, it is necessary to make an incision to access the corneal tissue that is to be reshaped using the laser. In LASIK laser eye surgery, the laser is used to create a small ‘flap’ on the thin surface of the cornea known as the epithelium. This flap is then replaced back over the corneal tissue and left to heal at the end of the procedure. In PRK laser vision correction, the outermost layer, the thin epithelium, is gently brushed off. This is because it has the capability to regrow within a week or so after the procedure. Dr. Minkovitz of Laser Vision Delaware is such a strong proponent for PRK as the vast majority of LASIK complications are flap related; additionally the accuracy of PRK are as good or better, and enhancements if needed are safer and easier. Treatment time for both LASIK and PRK surgeries is very short. Approximately 30 minutes will be spent in the surgery suite, but the surgery itself takes around 5 minutes per eye. The remainder of the time is for preparation and recovery. In PRK procedures, the entire epithelium is removed, meaning there is nothing to ‘close’. The recovery time for LASIK vision correction is relatively short, with the eyes feeling ‘normal’ around 48 hours after the surgery. Most people can return to work by the third day after their procedure, although the eyes can continue to heal for up to three months and you may notice your vision is still improving during this time. Recovery from PRK usually takes a little longer than LASIK as the epithelium needs time to grow back, which could take as long as a week. During this time, the eyes may feel itchy, hot or stinging. Many patients take off from work for a week. With PRK surgery, it can take three to six months for vision to stabilize. 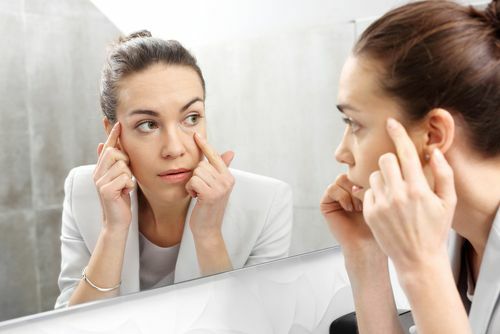 In both LASIK and PRK surgeries, a course of prescription eyedrops will be provided. These will reduce any discomfort and encourage the eyes to heal. Both LASIK and PRK surgeries carry extremely high success and patient satisfaction rates, however Dr. Minkovitz continues to recommend and exclusively perform PRK surgeries. Call Laser Vision Delaware today at 302-656-2020 to schedule a consultation.